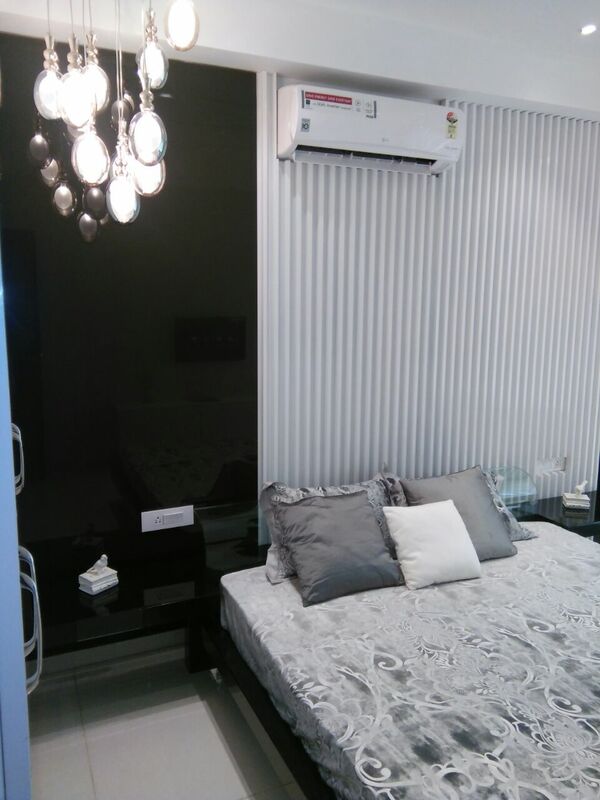 Seller > Flat / Apartment | , . 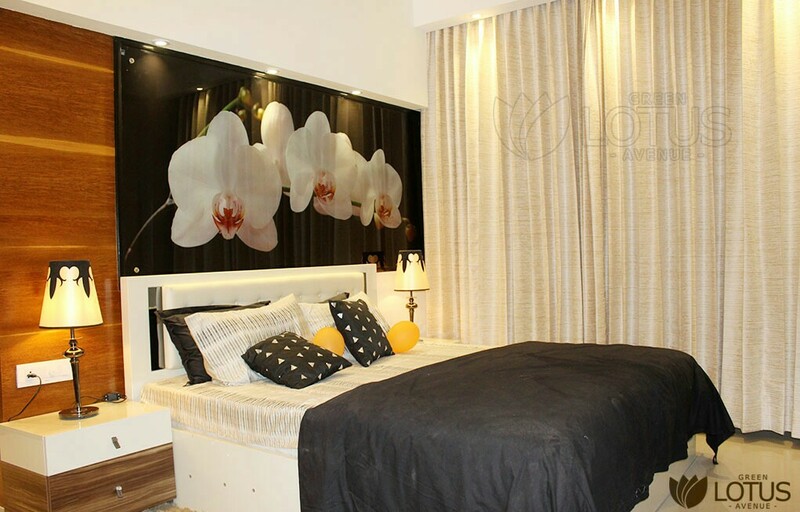 Green Lotus specializes in building luxury homes Gold Certified by the IGBC i.e. 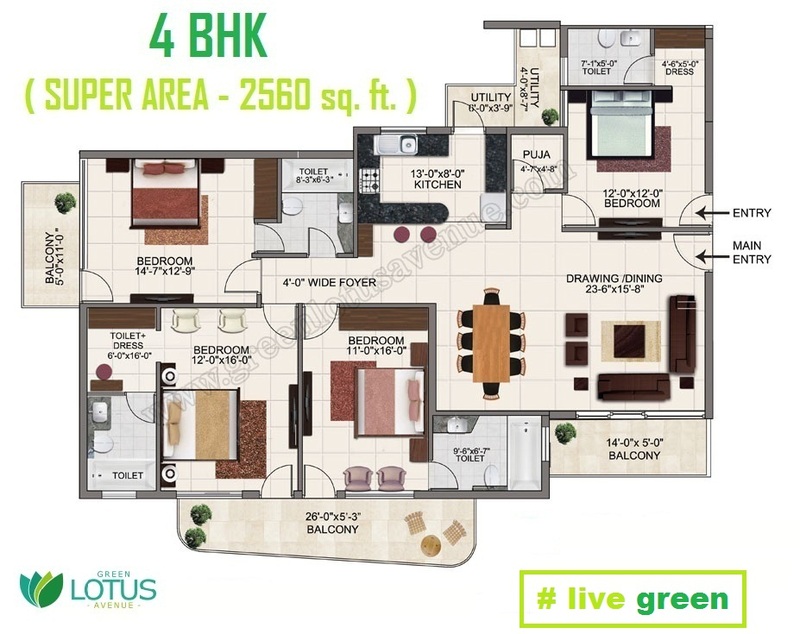 "Indian Green Building Council". 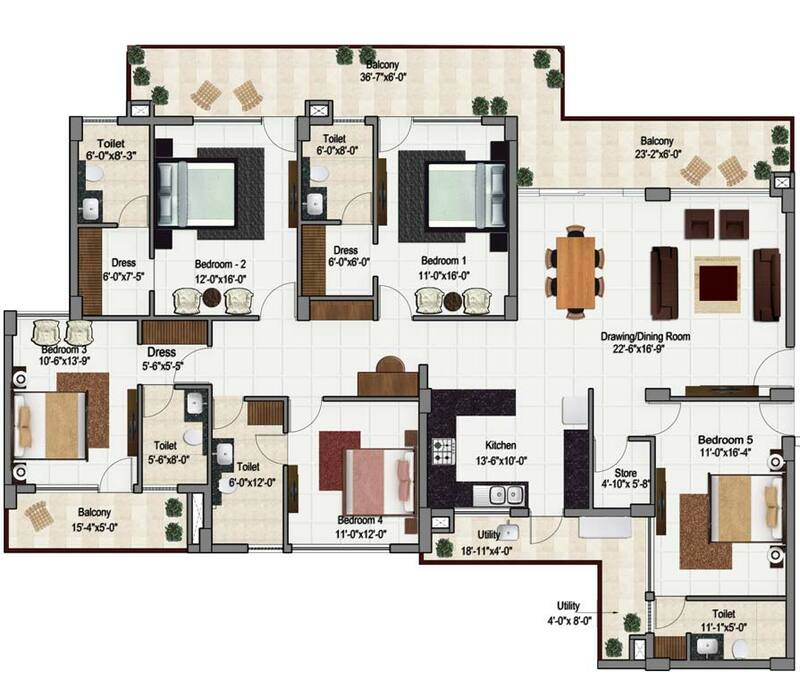 Luxury 5 Bhk prime location green apartment in green lotus Saksham on Patiala Highway zirakpur-chandigarh-mohali. 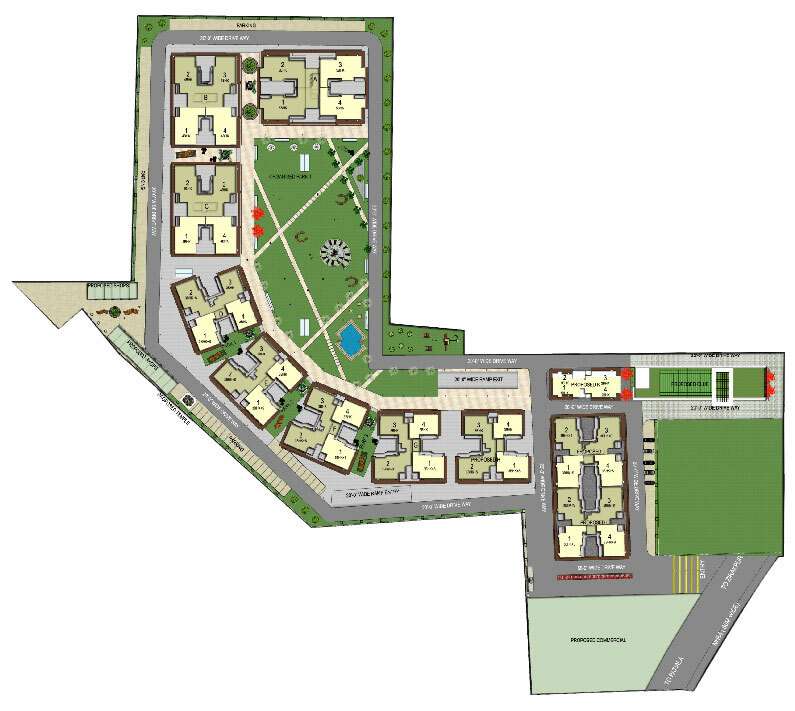 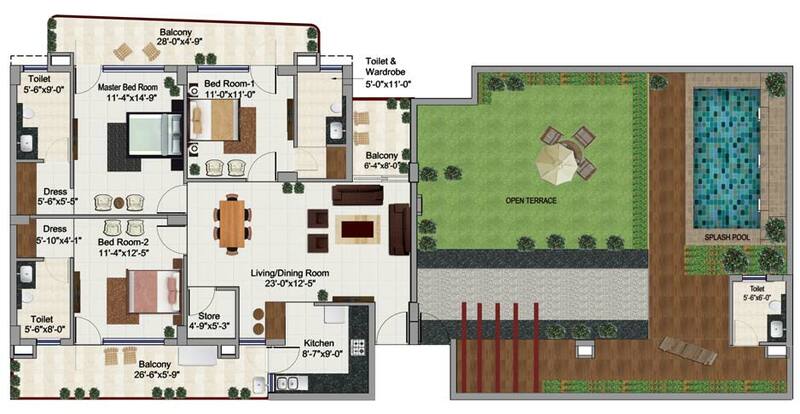 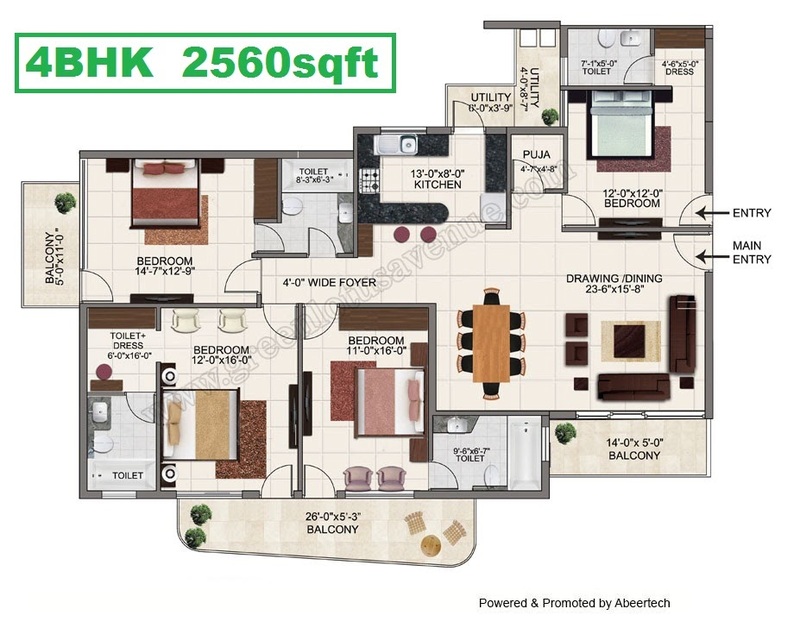 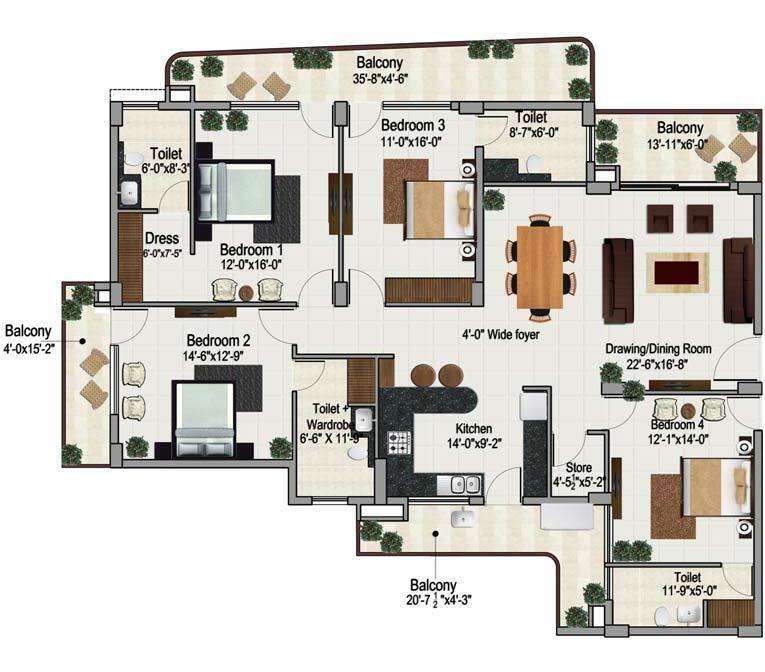 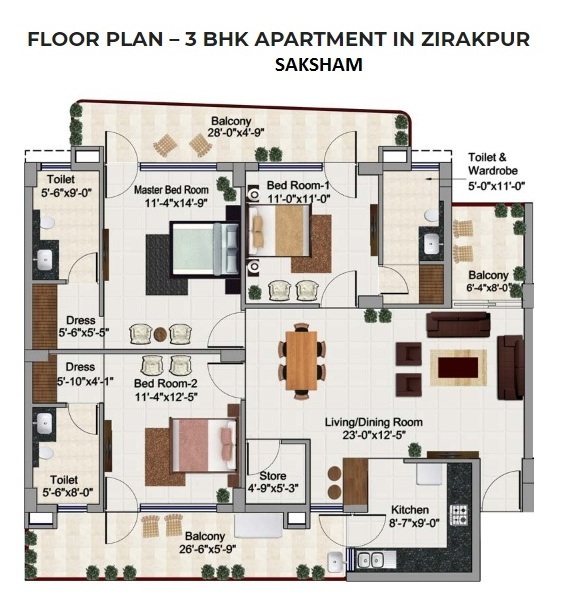 PRIME LOCATION 4 BHK LUXURY GREEN APARTMENT IN GREEN LOTUS SAKSHAM ZIRAKPUR-CHANDIGARH-MOHALI.